MAKE T-SHIRT CREATION FUN AND ENJOYABLE FOR YOU! 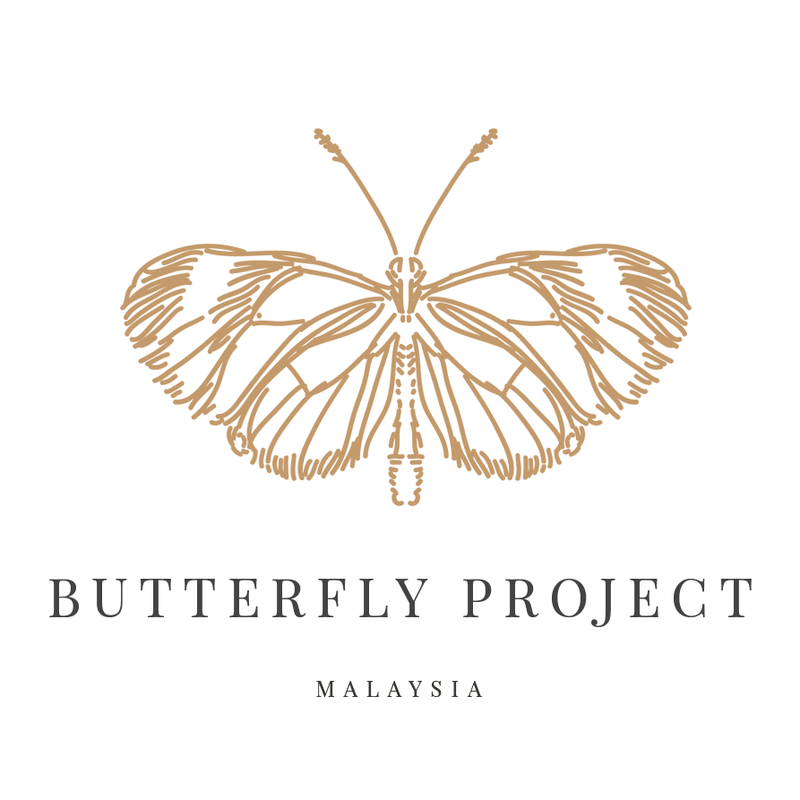 I was invited to the Launch + Workshop For Bloggers. 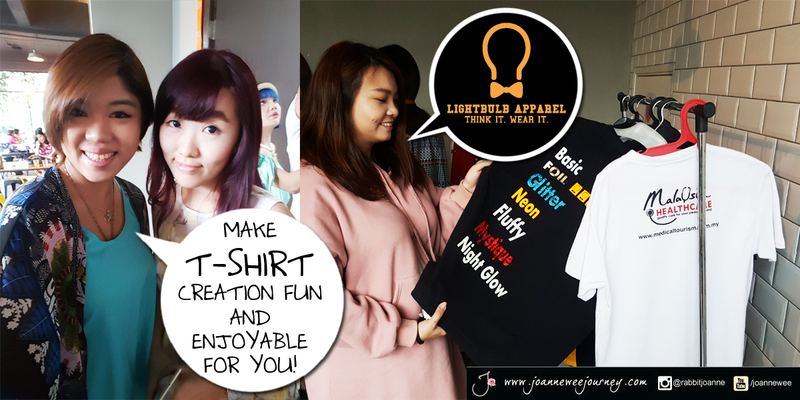 Each of us had an experience on design our own t-shirt, and see the progress of t-shirt to be printed out! It amazes!!! 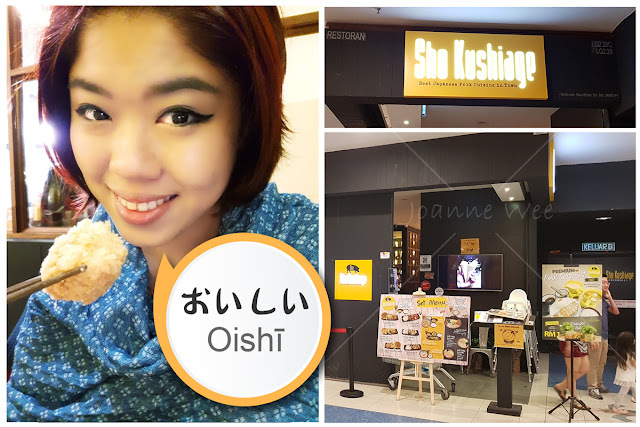 Besides, we had a lot of fun, meeting friends, networking, and enjoy delicious foods and beverage at Yellow Apron. They print not only shirts/ tops, they do print on bags, caps, and many other items. HOW TO CUSTOMIZE YOUR OWN T-SHIRT? 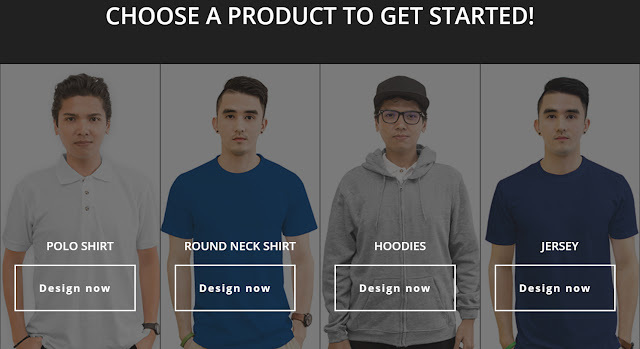 Step 1: Click "Design Now"
Choose your preferred T-shirt colour. Size with how many pcs you want. "Benefits of I am a Graphic Designer. 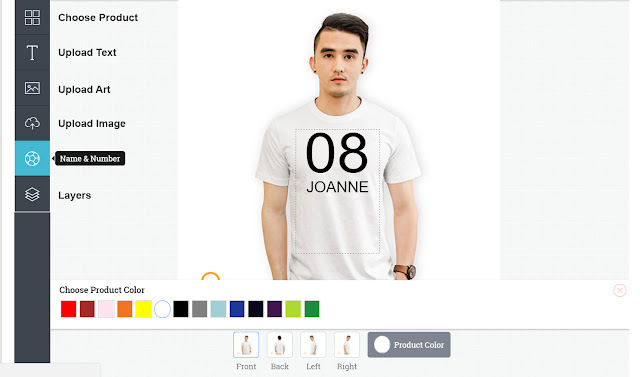 I can design my own design using Ai (Adobe Illustrator). This is my design :D with the Gold font.